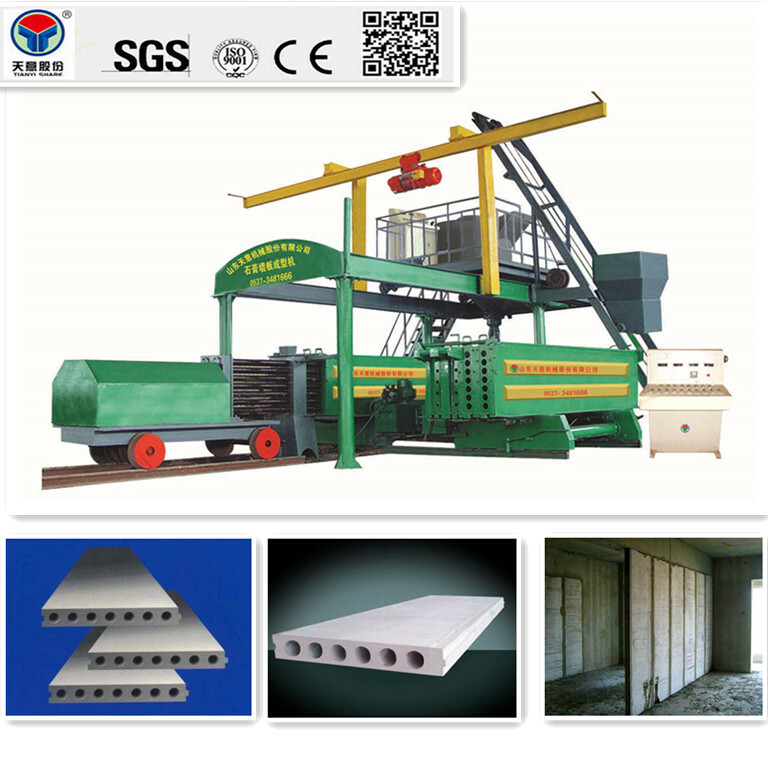 both small and large manufacturing on production. 1. 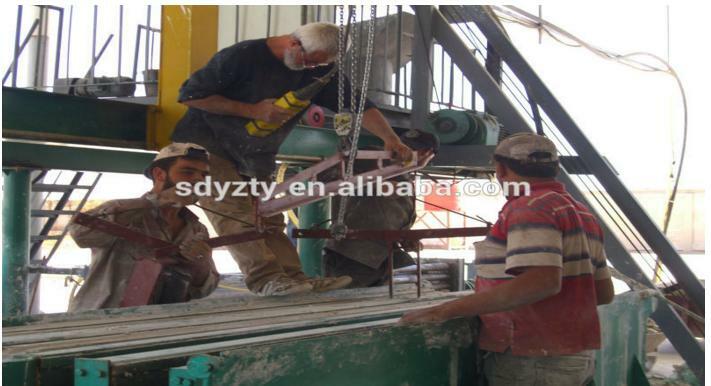 Take advantage of the advanced technology of German gypsum wall panel making equipment. 2. 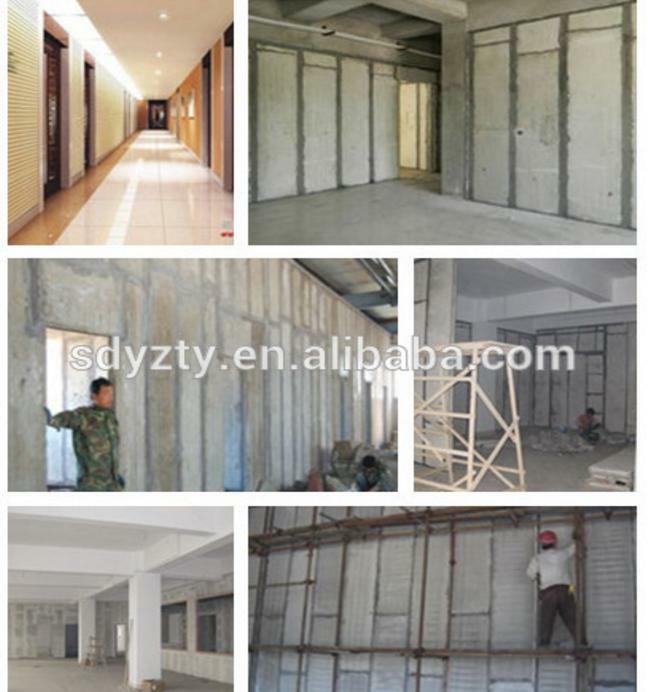 Formed 4pcs or more panels at one time. 3. 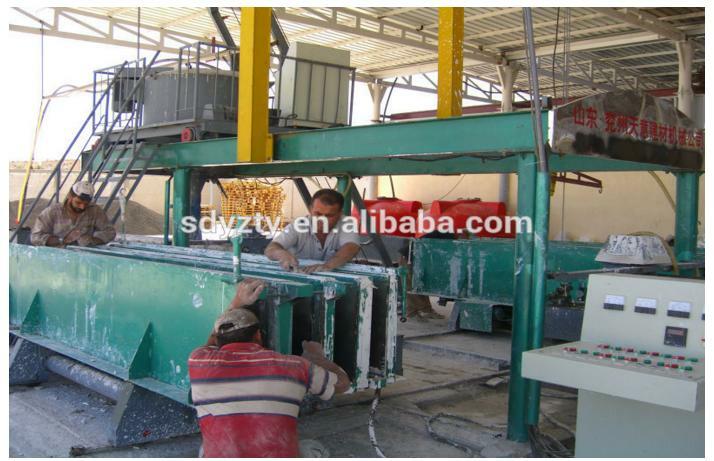 The raw material is measured automatically. 4. 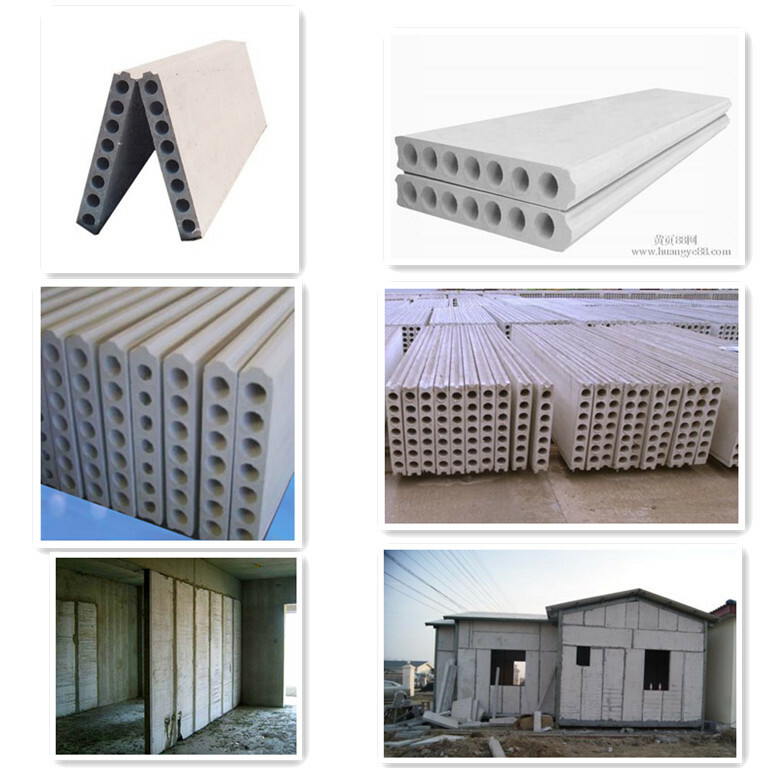 Can produce 60mm, 90mm, 120mm, 150mm and 180mm type wall panel. 5. 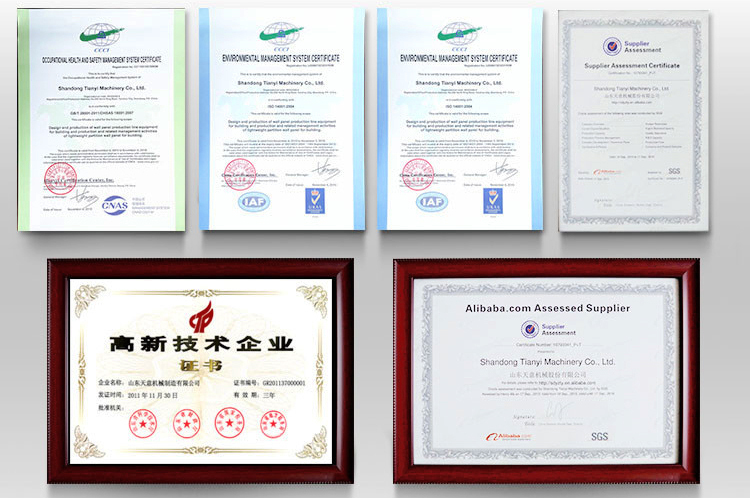 Hudraulic opening and closing mould; automatic tube rotaring, tube drawing and tube cleaning. 6. 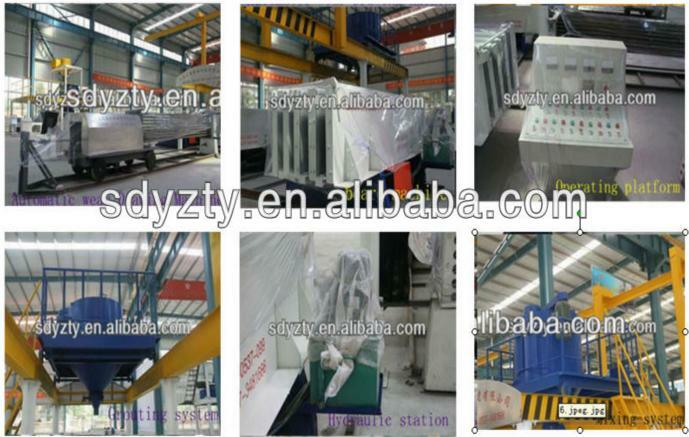 The mold trolley walks automatically. 1. We guarantee the board machine is brand new. 2. 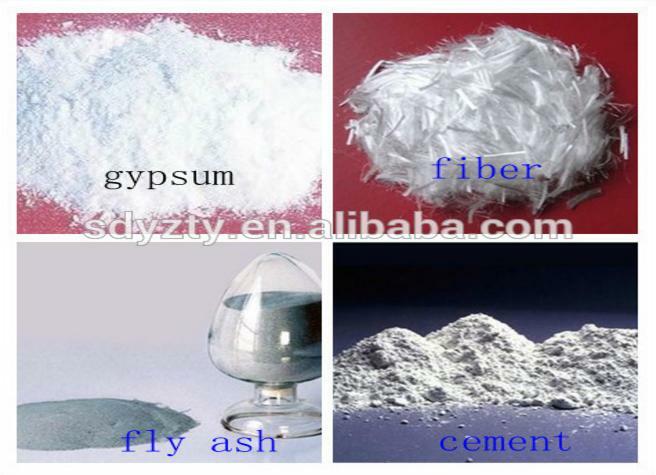 Based on the natural materials through high technology research and development. 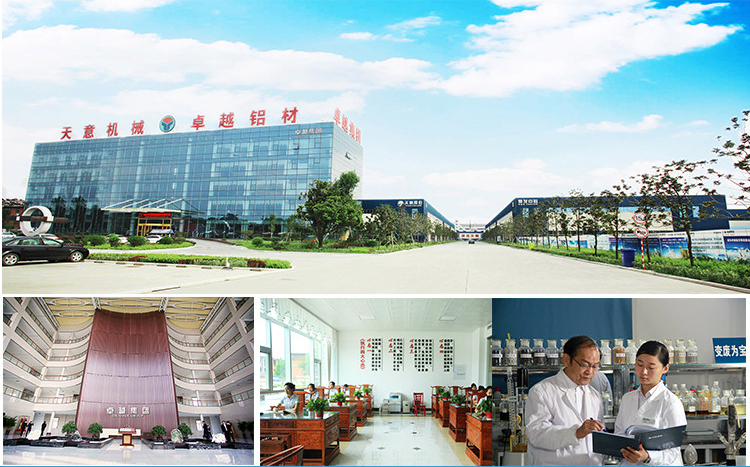 Shandong Tianyi Machinery Co., Ltd.